Last week, a pizzeria in Ybor City, Florida, was shut down by state health inspectors after they found 51 health violations. Earlier in the month, a pizzeria in Atlanta failed inspections twice before finally passing with an A. And a pizzeria in Bensalamen, Pennsylvania, chose to temporarily shut its doors after 10 violations from the health department. These stories are not new, but unfortunately, they do make the news. If your customers hear that you've received anything below an "A" rating from the health department, or worst of all, have been shut down, it could take a long time to earn their trust again. So how can you ensure that you receive an "A" every time? 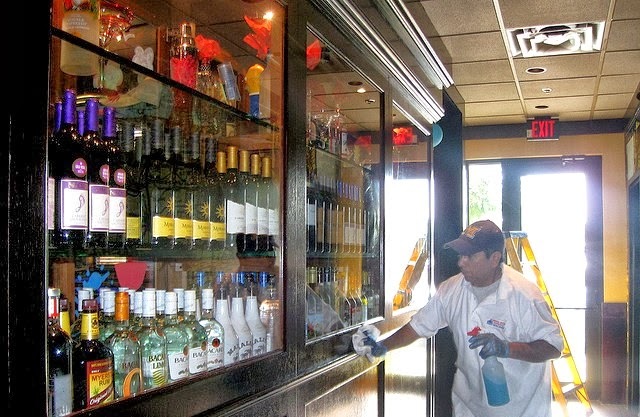 Each state inspects different things when they drop in unannounced, but if you keep your restaurant clean, and follow cleaning procedures on a daily and weekly basis, you shouldn't have a problem. Most states even offer online courses and self-tests so that you're always ready for a visit. In the meantime, here are nine general tips. All employees, including wait staff, should know how to handle and prepare food safely. Develop and maintain a regular cleaning schedule. Watch for potential food safety violations and correct them immediately. Keep all food at proper temperatures (cold food cold, hot food hot). Use temperatures and track how long food is being left out. Clean and sanitize all food prep surfaces and equipment after it's been used. 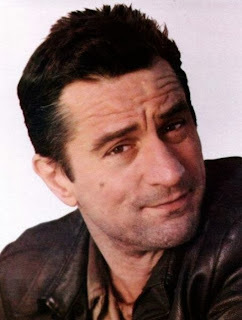 Maintain grease traps and plumbing. Hire a pest control company licensed to work with restaurants. Seal all cracks and openings that could allow bugs and/or rodents to enter your establishment. 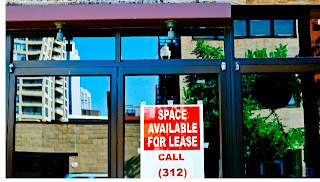 Following the above tips, you should have no problem passing your inspection with flying colors. 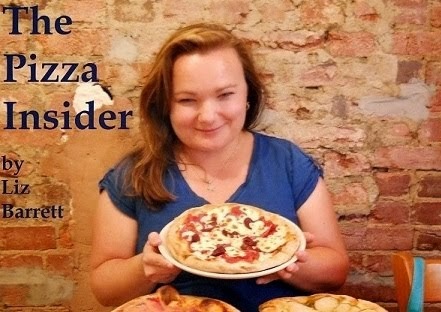 No one wants the negative press associated with the health department closing their pizzeria. Don't let it be you. No one likes to talk about the tough times. It's much easier to talk about a business that's doing great, growing sales month over month and becoming ever more popular throughout its community. But that's not reality for every business. While almost every entrepreneur struggles in the beginning to make a profit, some never get there, no matter what they do. And for those in this situation, there comes a time when they must ask themselves the most difficult question of all, "Should I close?" There are a variety of factors--and a lot of sleepless nights--that go into this decision-making process. Some of which involve the following. 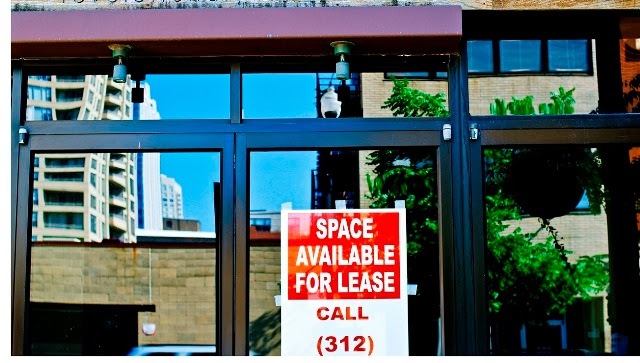 After paying for general business expenses, employee salaries, inventory and more, struggling owners are often left without enough money to pay themselves a salary or repay loans that were taken out to open the business. Smaller companies often find it difficult to compete against larger corporations that come in with lower prices or offerings that they are unable to match due to pricing and resources. It takes marketing creativity and a thick skin to survive against competitors. If you've been in the business for a number of years and loved it in the beginning but now find it a chore to come to the store every day, your employees and customers will pick up on this vibe. Sales will eventually suffer as will your quality of life. Are you facing any of these scenarios? There's always time to turn things around with help from other operators, experts in your field, or resources such as the Small Business Administration's SCORE program. Is this what customers see when they search for you on the Web? In this age of social media, many businesses are now, unfortunately, considering a Facebook or Twitter page to be the new "website." Social media will not give customers the immediate information they are seeking when it comes to menus and contact information, not everyone uses social media, and these pages usually do not appear in browser searches. Years ago, it used to be a big undertaking to put up a website, involving designers and thousands of dollars. Nowadays there are dozens of inexpensive, and often free, software programs and websites that allow you to build an easy template site in a matter of minutes (they can even take care of getting the domain online for you). With a pizzeria, your site would only need location/contact information, hours, and a menu if you wanted to keep it really simple. Allow your business information to be visible 24/7. Help you track how many people visit your site; something you can't do with other types of ads. If you're still on the fence, I hope you'll take a serious look at the benefits above as well as talk with others who are online about their own experiences. Good luck and please send me a link to your new site when it goes online! 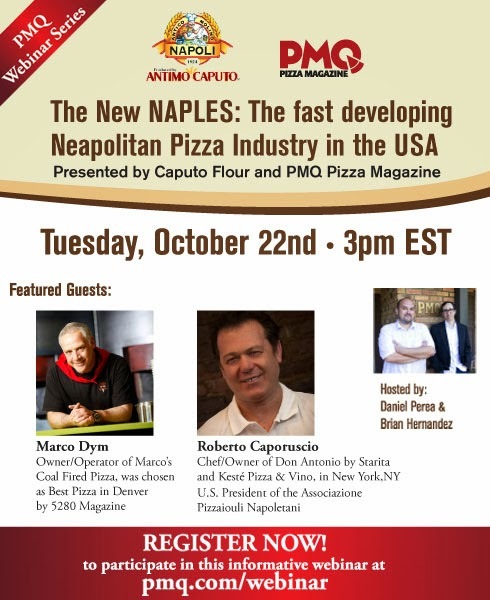 Don't miss this FREE webinar from PMQ and Antimo Caputo happening Tuesday, October 22.
and how integrating this style into your pizzeria can drive growth and increase sales. October is National Pizza Month, and I decided to kick things off on October 1st by visiting the world's only pizza museum and pizzeria, Pizza Brain, located in Philadelphia, Pennsylvania. Visually, the obsession with all things "pizza" was apparent when I walked through the door--board games; vintage photos; records; posters; old advertising; comics; valentines; toys; movies; and more. It was awesome to see a place calling attention to something we all know and love so well. 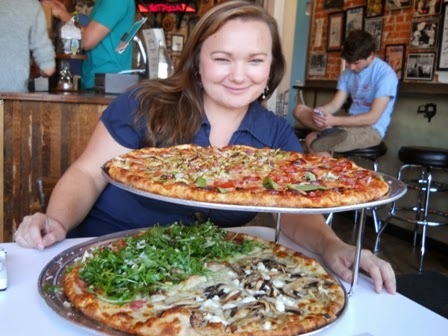 As if eating pizza wasn't fun enough, Pizza Brain surrounds customers with pizza memorabilia. The pizza-themed collection began with music and expanded to anything and everything, eventually leading to a Guinness Book of World Records with 561 pizza-related items two years ago. 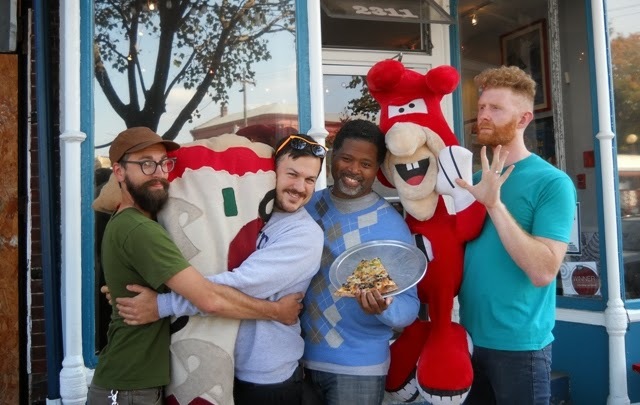 When I sat down to chat with Brian Dwyer and Michael Carter, two of the four owners behind Pizza Brain, their love of pizza pop culture and their neighborhood made the reason for the museum and pizzeria obvious. 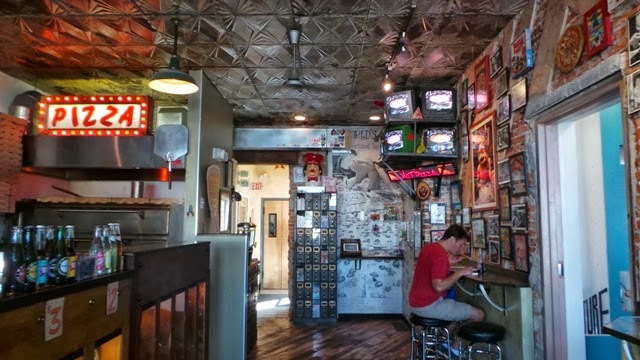 According to Dwyer, they needed a place that would celebrate pizza while at the same time housing all of the pizza memorabilia that he and Carter had been collecting. What better place than a pizzeria! They teamed up with Joe Hunter and Ryan Anderson to make the dream a reality. 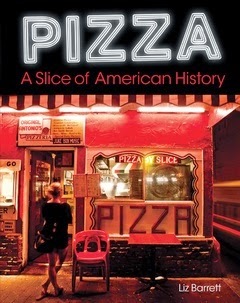 "Pizza is such a familiar thing; people often overlook the fact that it's such a huge part of American culture," he says. "We don't claim to know everything, but we're coming from a very real, authentic place." Dwyer and Carter never imagined they'd own a pizza shop, but both agree that they're filling a void that existed to celebrate pizza in a new way. Beyond showcasing pizza-related items, Dwyer says they just want Pizza Brain to be a great pizza shop for the neighborhood they live in and love. 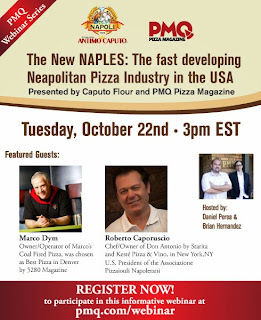 **Stay tuned to future issues of PMQ Pizza Magazine for the full story on Pizza Brain as well as an exclusive video interview with Brian Dwyer and Michael Carter. Of course I tried the pizza! Pizza Brain slices rank as some of the best in Philly.